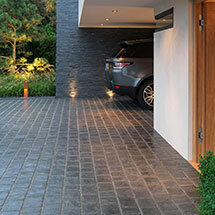 Why choose Why Choose Driveway Setts?? 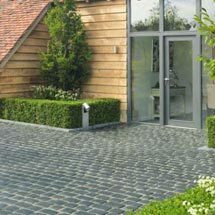 Driveway Setts feature a patented contoured base and come with the right amount of ready mixed jointing compound to reduce laying time. 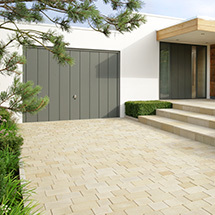 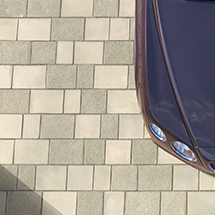 Driveway Setts are available in 4 ranges, from the contemporary Templeton to the traditional Granite Setts, there is something to suit any design. 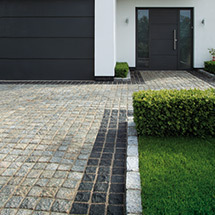 All setts are hand-selected for premium product and are extremely hard-wearing and durable.